Illustration for The Wall Street Journal. 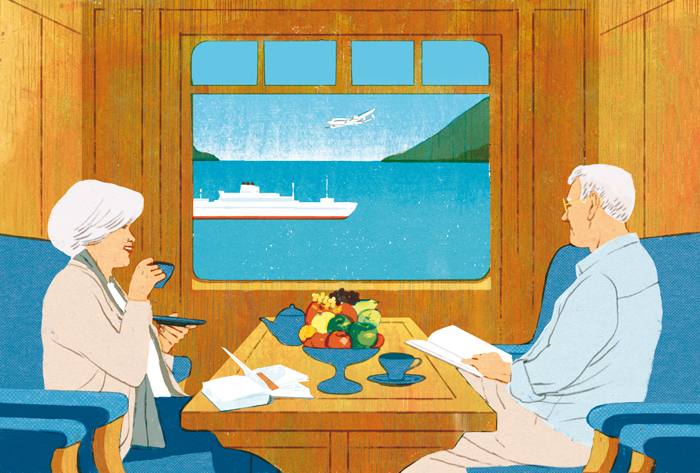 “Should New Retirees Travel a Lot? We Did.” by Glenn Ruffenach.